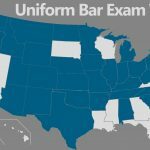 The ABA is the largest bar association on the planet. 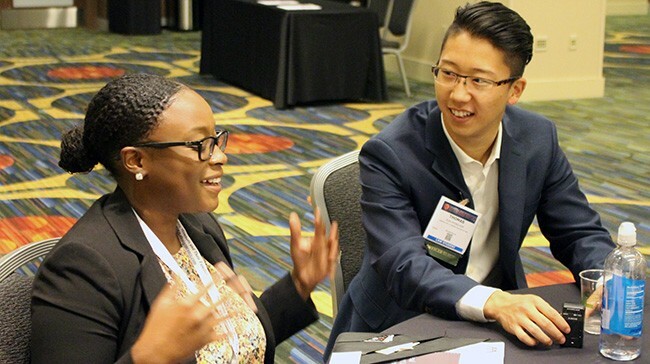 Make a meaningful connection with our members through one-off mentorship opportunities. *BETA* Want some guidance from someone who’s been there? And who knows – you just might find your next mentor. Meet a lawyer for coffee (coming soon!). Only someone who’s been through it can understand. Ask about law school, professionalism, career development, or whatever is on you mind (just no questions about legal advice). 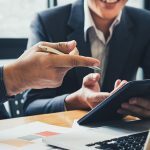 Find practicing lawyers, judges, and other professionals in your area who are willing to meet briefly in an informal setting. Coming soon. Your resume can make or break you. Get the objective opinion of someone with real-world experience. Coming soon. Not a member yet? Membership for Law Students is free. 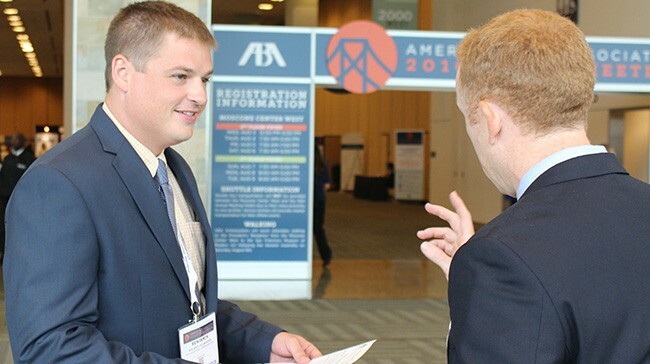 The American Bar Association is the voice of the legal community, offering career-building opportunities, advocating for the profession, and promoting the rule of law world-wide. We offer tools to help law students succeed in school and beyond. The best part…it’s FREE for law students. Join Today!